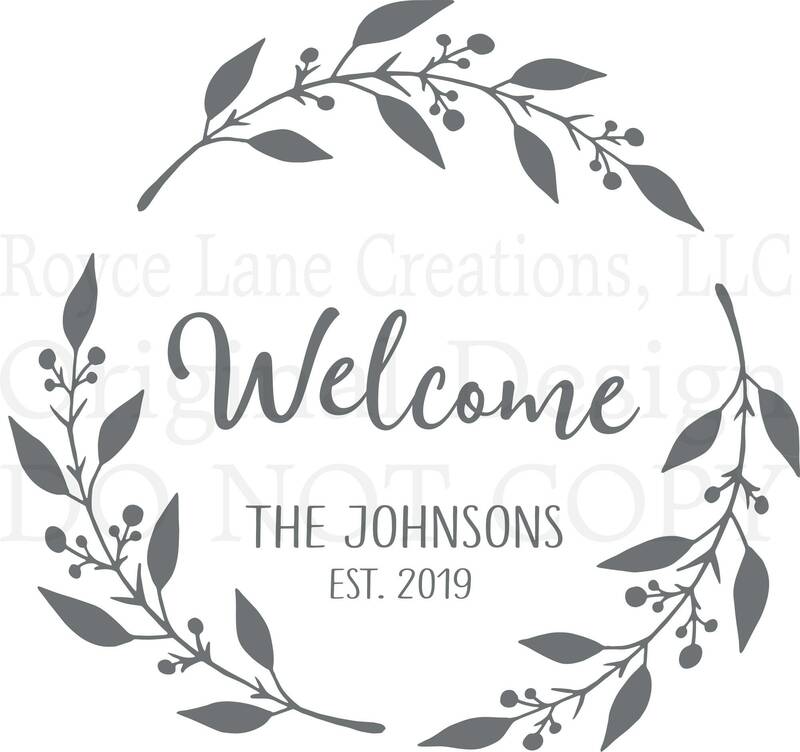 The font is a beautiful modern calligraphy handwritten style paired with a coordinating sans serif style for the family name and established date. 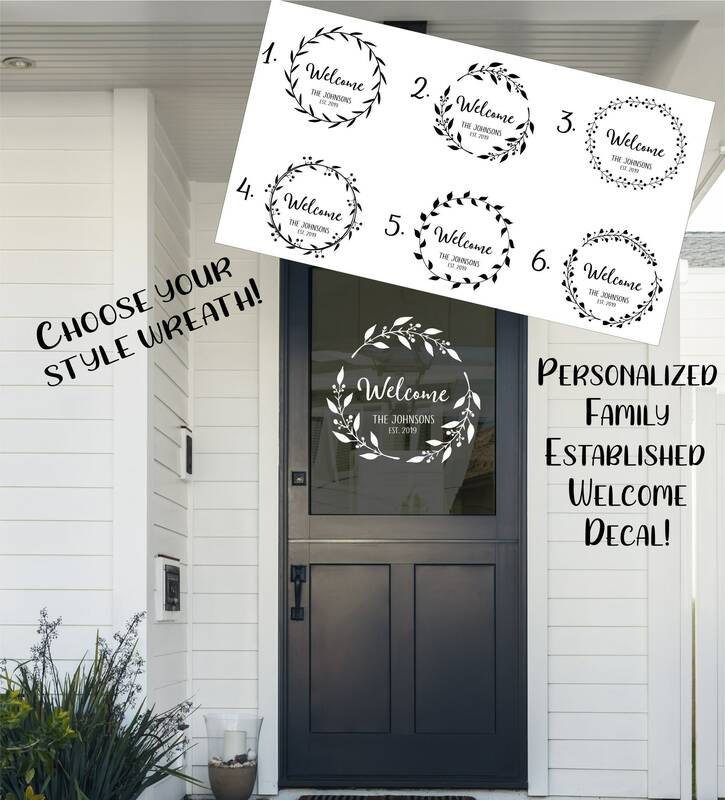 This welcome decal can be used on a door, window, wall, wooden sign, and many more surfaces. There are so many possibilities. Our vinyl can be used indoors or out. It is fully removable by simply peeling off the surface when done using it. 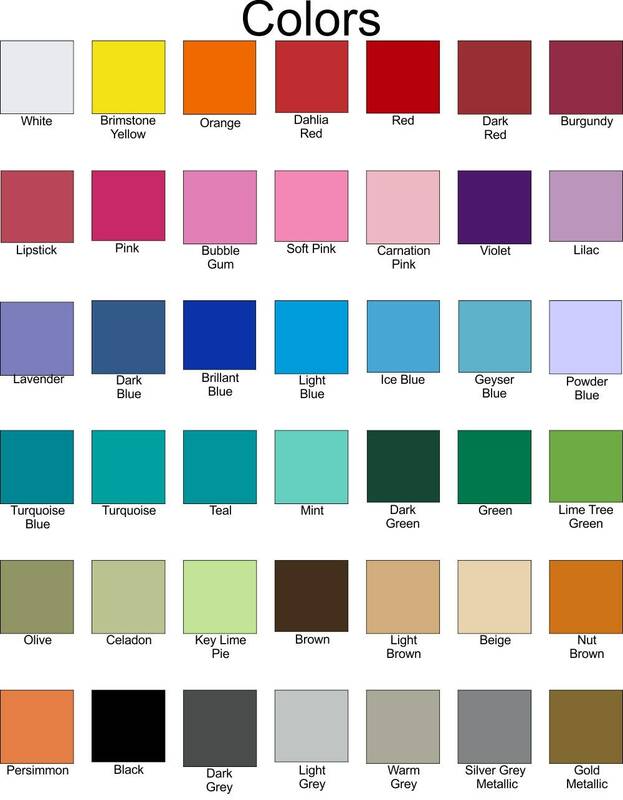 Our vinyl is matte vinyl which if perfect for use in bright lighting conditions because it does not create a glare. 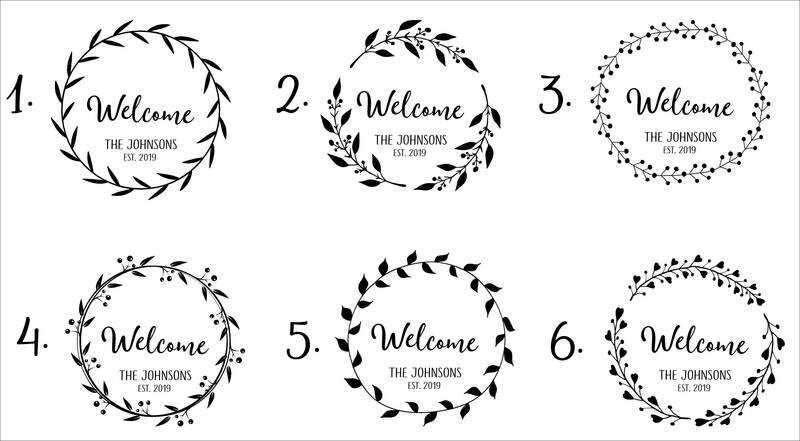 Choose your wreath from one of the 6 options, choose your size and color, and we'll do the rest!